Presenting our Annual report 2016. It list our work and activities, new publications, donors and much more. This booklet is designed to assist councillors and couples alike to consider the right decision. 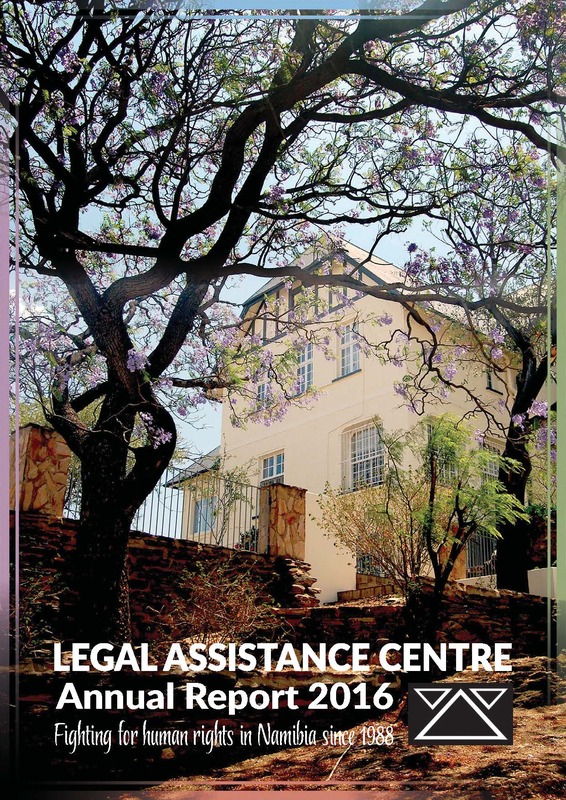 Read in this 2014 report about the work and achievements of the LAC. GRAP has released their new report on LGBT issues recently. Dedicated to all those who made it possible to achieve a free, democratic and independent Namibia. GRAP releases new animated videos on punishment, maintenance and protection orders. 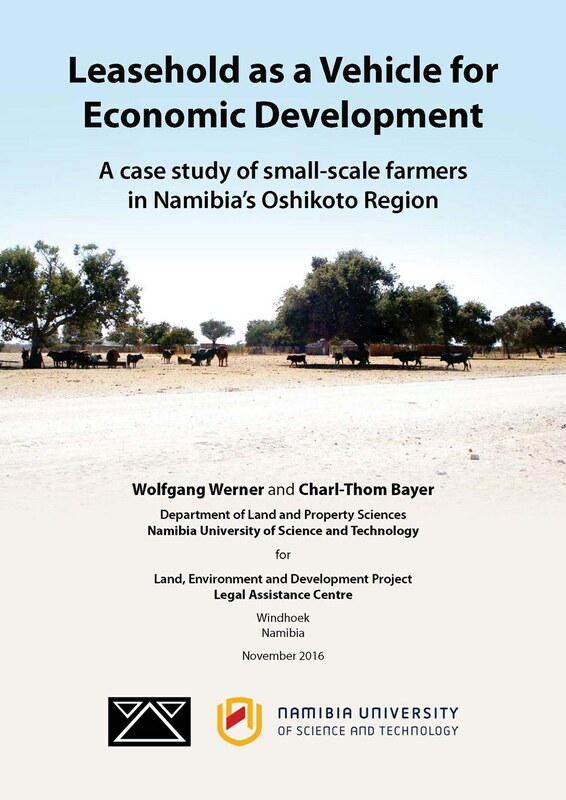 A full study focusing on the living conditions of the San communities in Namibia. 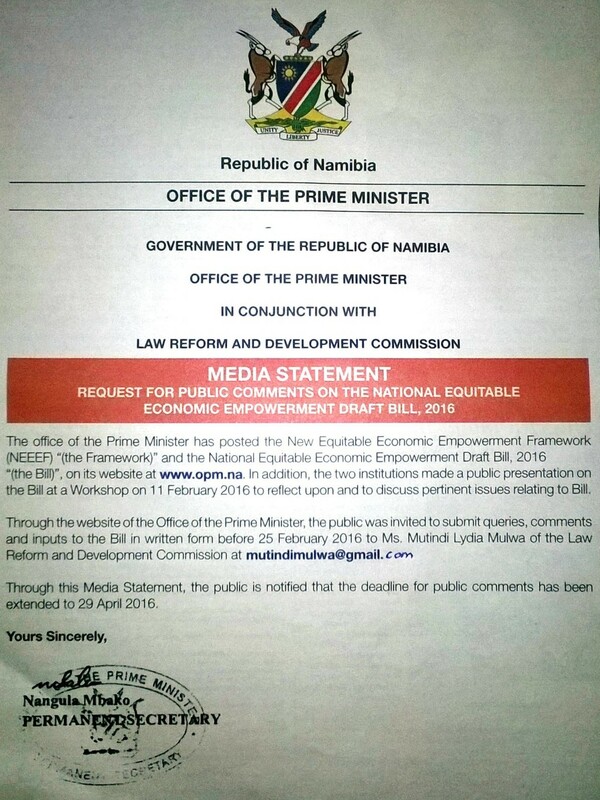 An assessment of the operation of Namibia's Maintenance Act 9 of 2003. Press release: Concerned civil society groups calls on government to address xenophobia by the Ministry of Safety and Security. A letter has been addressed also to the African Commission on Human and Peoples’ Rights. Questions and Answers and why Namibia should stay. Constitutional Crisis? Citizenship: yes or no? 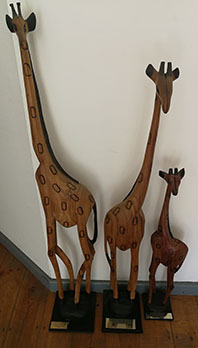 Article by Toni Hancox and Dianne Hubbard as well as other articles. Critical Roads or bad driving? The lack of safe drinking water and sanitation in many of Windhoek’s informal settlements is a serious violation of basic human rights. As Namibia celebrates Human Rights Day, we the Legal Assistance Centre call on the country to continue its fight against violence. To do this we have to recognise that the problems start early. We have to make changes at the level of our individual families if we are to make a change to our society. We received the prize for our outreach during Namibia's celebration of 25 years of Independence, providing copies of the Constitution to members of the public as well as updating our guide "Know your Constitution" and for our work on alternatives to corporal punishment. See also our Facebook page. a film by Thorsten Schütte, narrated by Matilde Kulo, tells the story of Immanuel Xoagub, one of many jobless farmworkers in Namibia, who is trying to fight his precarious living situation by claiming his lawful rights.